There's a lot of confusion about that last vinyl Dana single. It looks like it was triple A-side single. 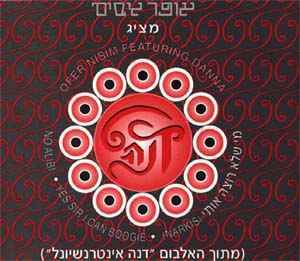 Although it was supposed to promote Mi She-lo Rotze Oti, it has all titles listed as a title songs of this maxi single.